Airsoft Action - 05.2019 » Download PDF magazines - Magazines Commumity! 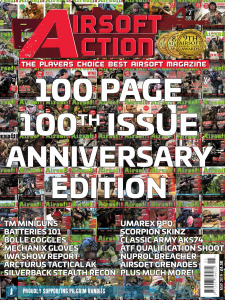 The UK's BIGGEST Airsoft magazine! 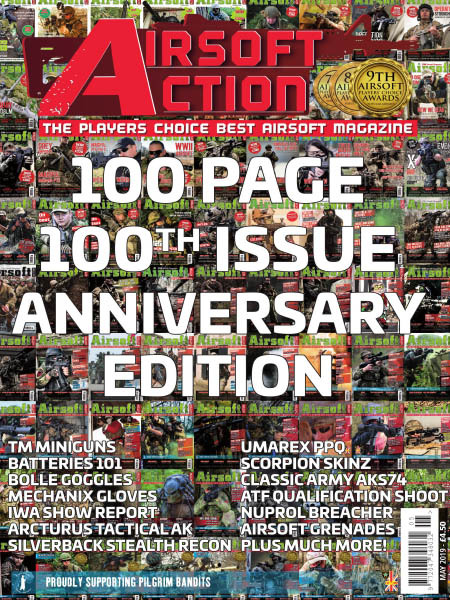 Owned, written and published by people passionate about Airsoft. If it's in airsoft, it's in Airsoft Action!